Whether you are interested in single or multi day rides, we've got you covered! Chamonix is home to some the best trails in the Alps, from super flowy to steep and tech, we have it all. There is also the option to use the lift system when we can, to save our legs and gain maximum height, for some of the longest descents around! A good, competent level of riding skill and fitness is needed, as the descents can be long and technical and there will always be some peddling involved. That said, we will always be happy to tailor the riding to your level and experience to ensure everyone gets the most out of their time with us. Follow us and you are going to ride some of the best single track in the valley. Up to 8 riders per guide. Half days can also be organised. The above prices do not include lift passes or vehicle uplift. If you are looking for something more gentle, we will be happy to adapt the plan to your needs! 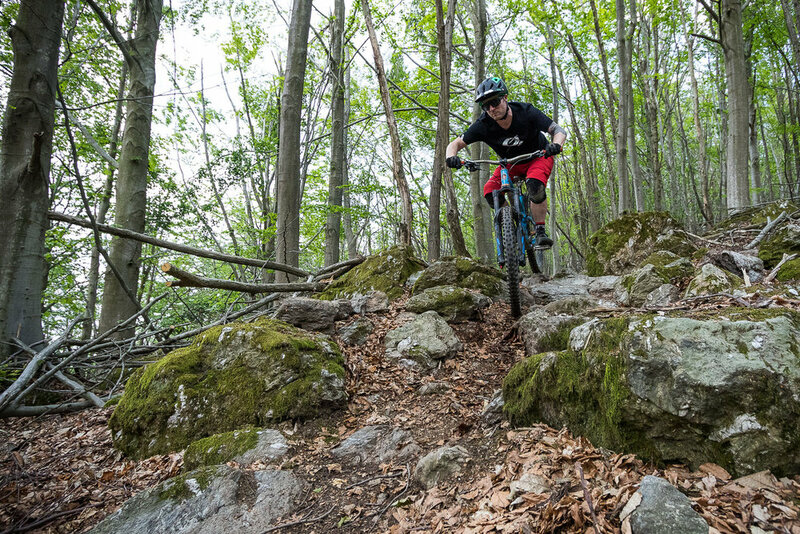 The best part of riding in Chamonix is that we are surrounded by world class trails, including in nearby Switzerland and Italy, with most places within an hours drive! We will collect you at your preferred time, with our minibus and 8 bike uplift trailer. There really is no limit as to where we can take you. Up to 8 riders per vehicle/guide.